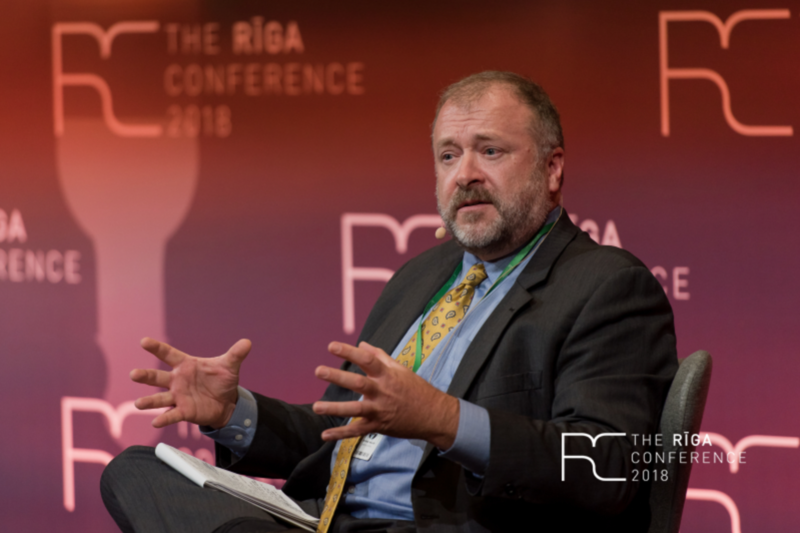 Center Vice President J Michael Waller told the thousand or so participants at the Riga Conference that NATO should “map out and exploit the vulnerabilities” of the Putin regime, the Russian gangster-state, and even the Russian Federation itself as non-military ways to defend against the Kremlin’s unconventional forms of aggression. Those forms of aggression include subversion, disinformation and propaganda, and cyberwarfare. 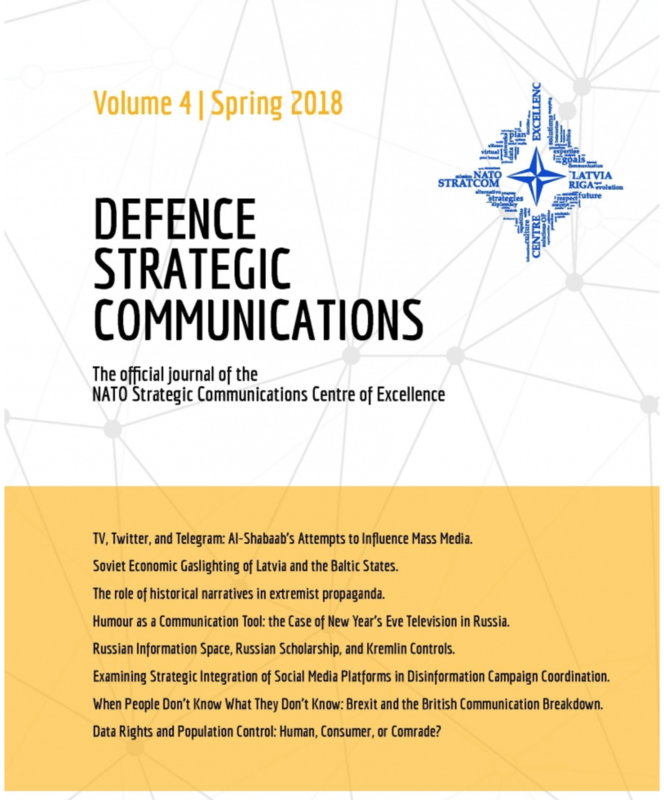 In its present structure and function, NATO has few defenses against hybrid warfare. 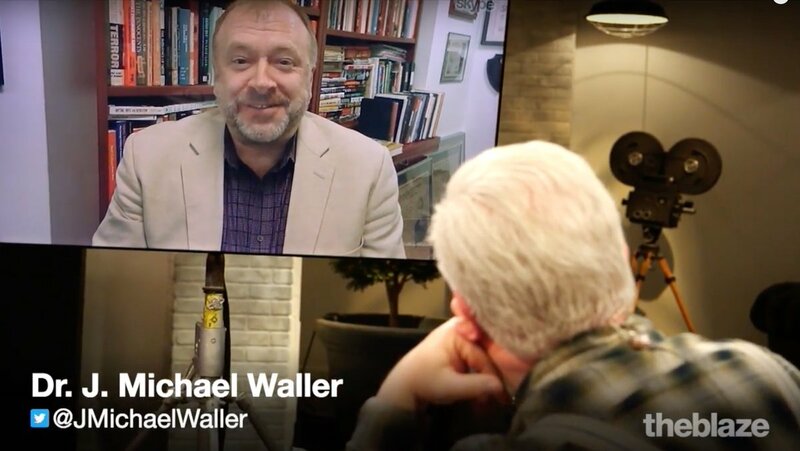 Waller also addressed Islamist subversion in the West, saying that when nations deny the truth about jihadist networks and attacks as they did after a truck attack on children across the Baltic Sea in Sweden, they deny Western values. Participants at the annual Riga Conference included civilian and military officials from NATO member countries, Austria, Belarus, Communist China, Finland, Georgia, India, Israel, Japan, South Korea, Sweden, Ukraine, the United Arab Emirates, and other countries; as well as leaders of Russia’s internal opposition to the Putin regime. Latvian President Raimonds Vejonis kicked off the two-day event in Riga. The small Baltic republic has taken the lead within NATO to develop unconventional, non-military defenses against Russian subversion. The Latvian Transatlantic Organization, the Latvian Ministry of Defense, and the Latvian Ministry of Foreign Affairs sponsored September 28 and 29 conference. Latvian Defense Minister Raimonds Bergmannis and Foreign Minister Edgars Rinkevics invited Waller as the final speaker. Waller shared the panel with Latvian State Secretary of Defense Janis Garisons, Estonian Defense Minister Juri Luik, and Earl Howe, Minister of State for Defence of the United Kingdom.